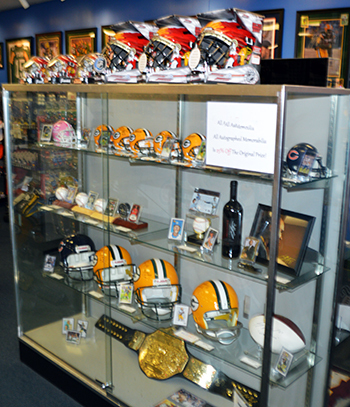 Featured Retailers: Visit Sports Dome in Kenosha, Wisconsin! 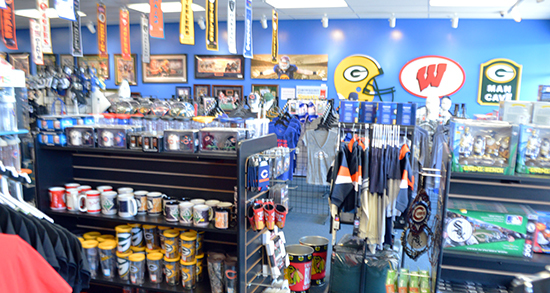 For years I have been hearing about this great shop in Kenosha, Wisconsin called Sports Dome and I had met the owner Vera Maloof along with her family at a variety of events over the years. They are incredibly kind and great representatives for the hobby. Recently during a visit to Chicago I took some time out to make the relatively short trek up to Kenosha and was happy I did. 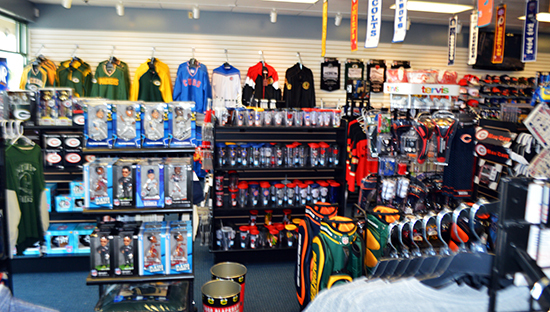 Sports Dome really is a beautiful trading card shop with tons of great collectibles that is well worth stopping by. 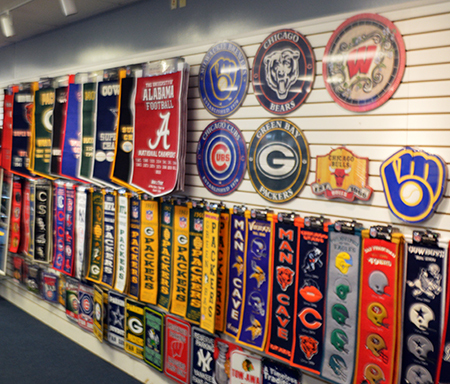 I was able to spend some time with Vera who gave me a breakdown on why YOU should visit Sports Dome if you are ever in the area, take a look! 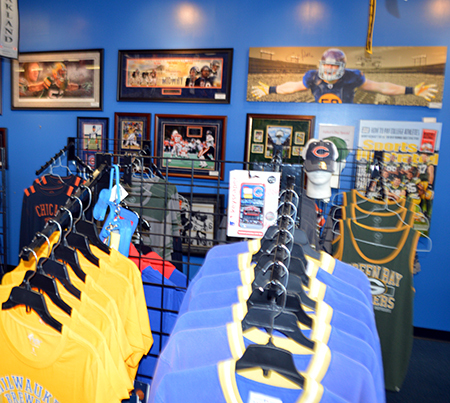 And check out some more images of the shop. 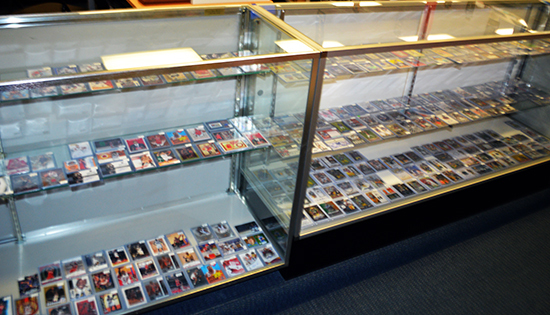 One of the great parts about getting out and traveling is stopping in on different trading card shops and this is definitely one you will not want to miss! Nice looking store. Too much Packer stuff. 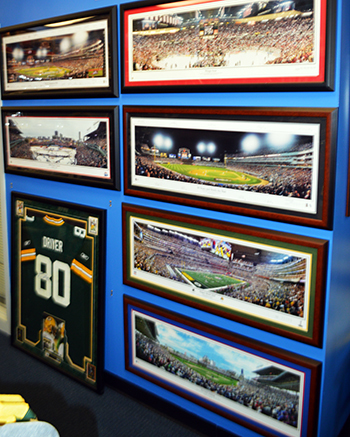 I did see an Urlacher piece so that’s good. Will make a road trip and check it out.